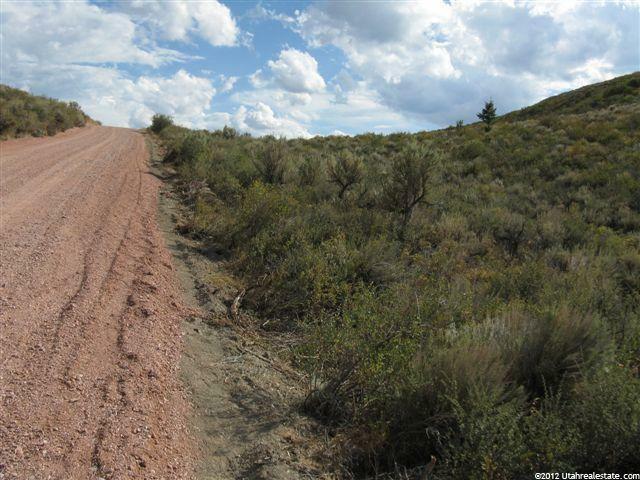 22-acre lot between Paris Canyon & Sleights Canyon located about 2 mi west of Paris. 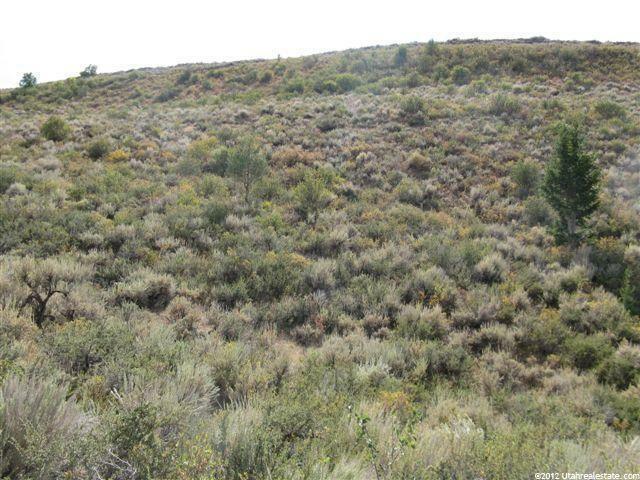 Secluded south & east facing hillside lot w/view of the lake from the top. Power available on Paris Canyon Road. Bear Lake close. 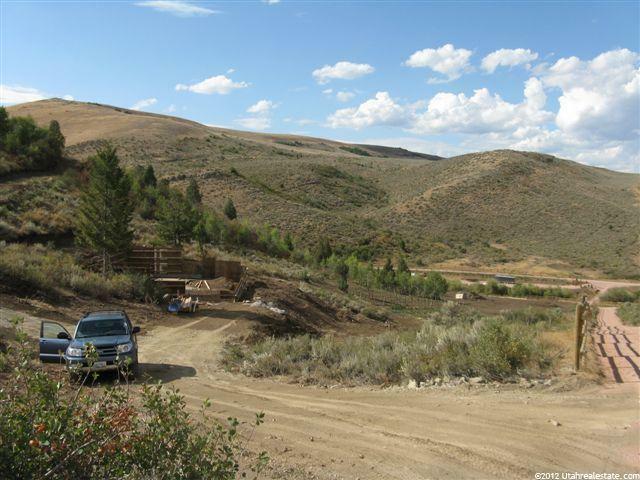 Great opportunity for off-grid hunting base. 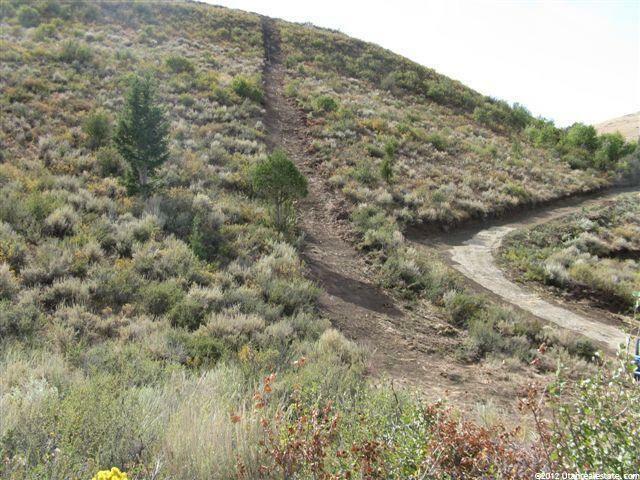 Based on information from the Wasatch Front Regional Multiple Listing Service, Inc. as of 2019-04-25T11:36:08.297. All data, including all measurements and calculations of area, is obtained from various sources and has not been, and will not be, verified by broker or the MLS. All information should be independently reviewed and verified for accuracy. Properties may or may not be listed by the office/agent presenting the information.The information provided is for consumers' personal, non-commercial use and may not be used for any purpose other than to identify prospective properties consumers may be interested in purchasing. Information deemed reliable but not guaranteed accurate. Buyer to verify all information.